Of late, the TV arena has seen the loss of several gladiators such as the Sopranos, Mad Men, the Newsroom and Breaking Bad. While John Hamm’s Don Draper or meth kingpin Walter White cannot quite be replaced, there are some promising names that are worth your broadband fees and weekends this year. So if you are jaded with the Big Bang Theory-style sitcoms and are looking for something that hits winners on all fronts, give these a try! 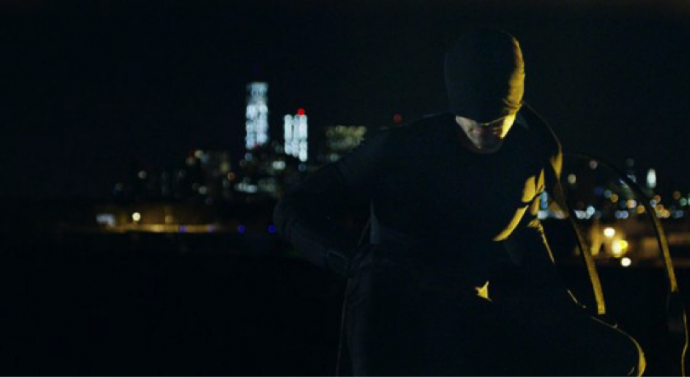 Daredevil is perhaps the best production to come out of the Marvel cinematic universe so far, and possibly the game-changer Netflix needed. Bringing the ‘invincibility’ quotient down from the movies, its noir plot makes it as street-level authentic as it gets. The dialogues are top-notch. The fight choreography showcased is among the best in TV. Acting performances are laudable all around, with Vincent D’Onofrio’s Wilson Fisk stealing the show as a menacing and troubled antagonist. Based on the concept of a corporatocracy in real life, the series premiered in June, with the 2nd season already green-lit, owing to the phenomenal acclaim and reviews flowing its way. It revolves around the dilemmas faced by Elliot, an ethical hacker with social anxiety whose only viable method of communication is to ‘hack’ people. This psychological thriller series hits the ground better than any other series premiere this year, beginning with the hacker’s monologue about the 1% and its control over global affairs. The introductory sequence is even better, showing a whirlwind series of events before rewinding to what got the protagonist, Elliot, this far. A brilliant benchmark of dialogue and adept camerawork alongside razor-sharp flow keeps the pace quick in nature. 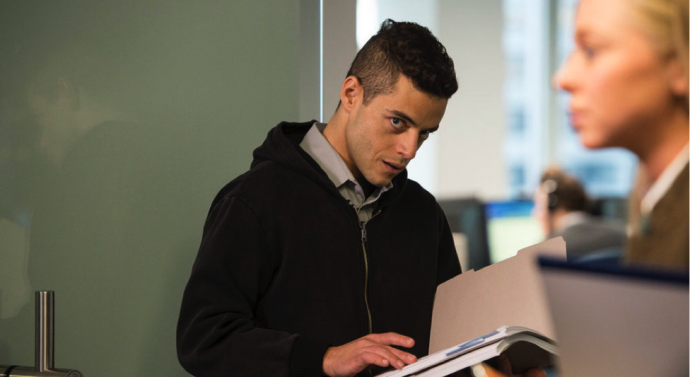 Rami Malek is flawless as the doubt-ridden Elliot who struggles not just with unrequited attachment, but also the compromise that his job requires him to suffer. Last year’s philosophical masterpiece returns with its 2nd season and a new cast replacing the hit pair of Matthew McConaughey and Woody Harrelson. Colin Farell, Taylor Kitsch, Vince Vaughn and Rachel McAdams are part of a bizarre murder investigation that threatens to have wide-ranging ramifications in the fictional city of Vinci, LA. The naysayers may say what they will about this season’s lack of matching up to Matthew McConaughey’s drug-induced eulogies, but the fact remains that the show manages to commendably hold its own even as it has huge shoes to fill. 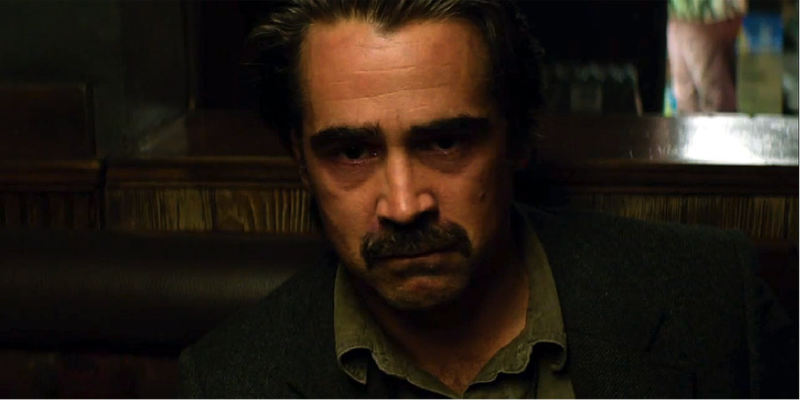 Colin Farrell is haunting as Ray Velcoro, a washed-out, angry detective, with the remaining cast joining in as similar individuals with realistic problems. 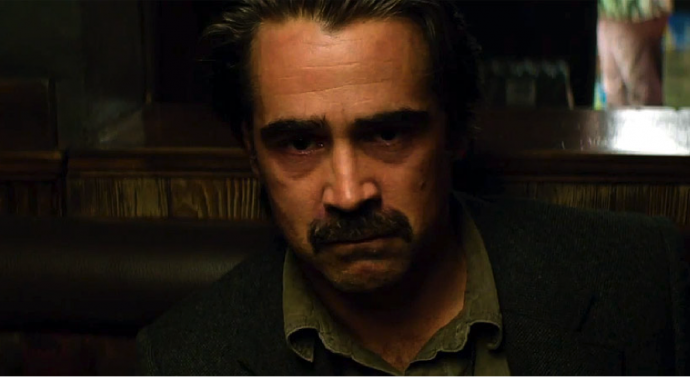 While no one actor manages to hog the limelight like in S01, the watertight writing and the show’s cautious approach in being implicative but not preachy, all help in keeping with the True Detective tone. Three episodes in, the plot gets clearer and begins to thicken, with glimpses of the wry, grim humor such as Velcoro’s booze comment. Worth the patience, we’d say. 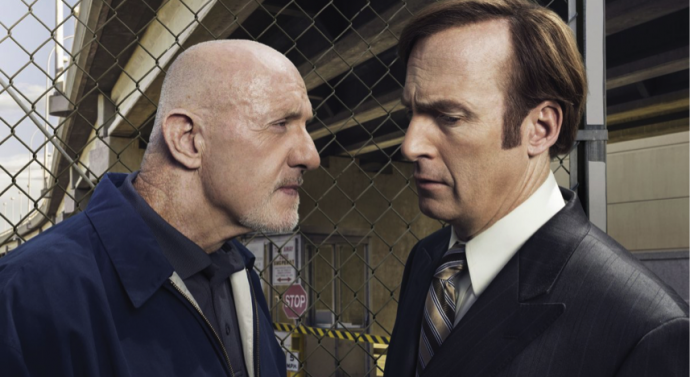 The spin-off centered on the wisecracking lawyer from Breaking Bad, Better Call Saul delves into the history of Saul Goodman in the years before he becomes Heisenberg’s legal eagle. 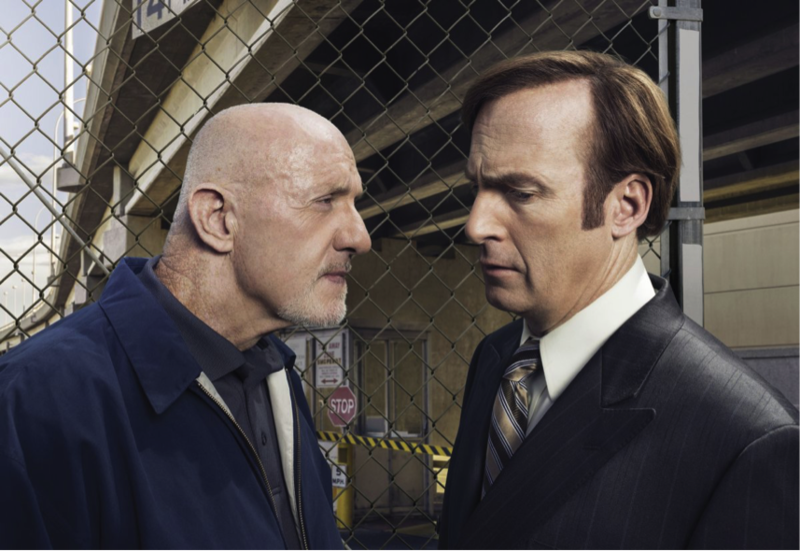 Bob Odenkirk reprises his role as the titular character, with the crowd favorite Jonathan Banks featuring in it as Mike Ehrmantraut. Even if you aren’t a Breaking Bad fan, it doesn’t matter, as the series is a delightful take on a man’s futile attempts to erase his criminal past through honest work. Saul struggling under his successful brother’s shadow and the desperate measures he takes to prove himself are worth watching. Banks’ portrayal of a softer Mike is a treat for anyone who’s seen him in Breaking Bad. Helmed by the team and network behind Breaking Bad, BCS pays attention to plot details, cinematography and commentary in similar manner, making the plot simmer, letting it cook (pun intended) and serving it well. The Netflix political drama chronicles the events surrounding the President of the United States, played by Kevin Spacey. Its third season premiered in February 2015, with the 4th expected in Jan-Feb 2016. 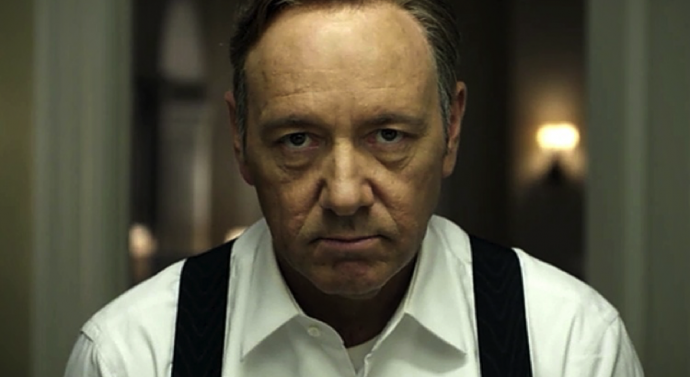 Moving forward, HOC S03 deals with the repercussions of the Presidency on Spacey’s Frank Underwood and the impending Presidential elections he must contest. Although the transitional period of this season knocks down Spacey’s aura a little, this does not undermine the solid bedrock of acting that makes the show. 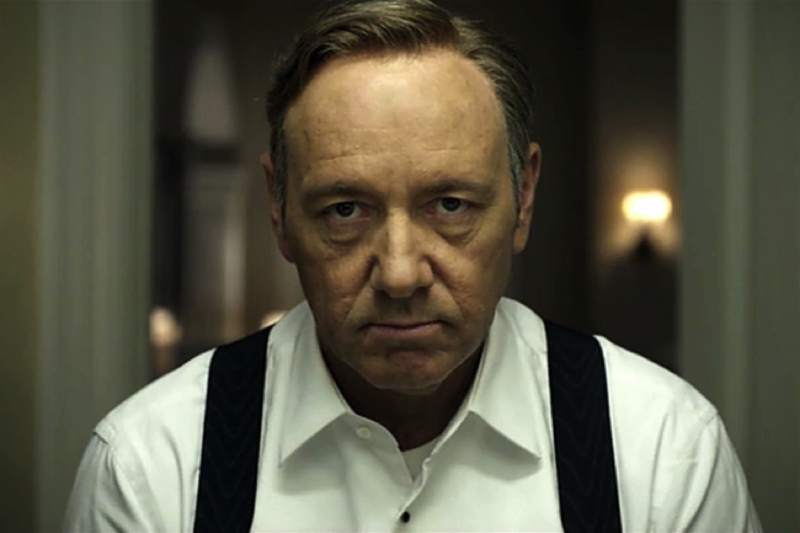 While the writing is kept functional but purposeful, Spacey’s power-hungry Underwood is complemented by Robin Wright’s striking performance as the First Lady. With the return of Underwood’s aide Doug Stamper (Michael Kelly, who proves his mettle yet again) and a cliffhanger season finale, HOC gives much to look forward to with the season-long build-up. The legal drama is 5 seasons running now, with the story revolving around college dropout-turned-lawyer Mike Ross (Patrick J. Adams) and his mentor and friend, the charismatic lawyer Harvey Specter. The current arc focuses on personal and professional changes in their law firm after a fight with a hedge-fund investor. 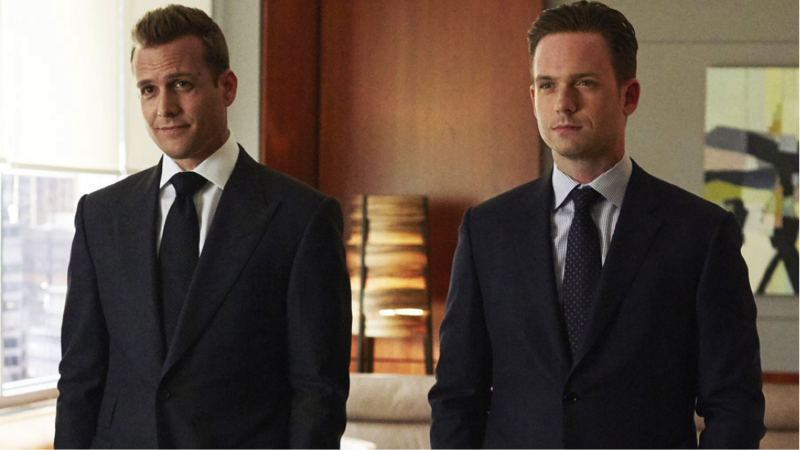 Suits is one of the few shows that came out all guns blazing; flawless costumes, good acting and some powerful dialogue. While it did lose its way owing to creative fiddling in previous seasons, the show has kept its core intact; character-driven plots and the vulnerabilities that the seemingly immovable house of Specter and Ross’ law firm hides behind its walls. Commanding performances by Sarah Rafferty as Donna Paulsen or Rick Hoffman’s Louis Litt provide for both sass and comic relief, with Gina Torres’ playing the queen bee of Pearson Specter Litt with elan. With 2 impeccable episodes already this year, its movement toward an eventual conclusion is engaging without becoming yet another soap opera on television. There you have it, so get those streaming sites up and find these shows before the spoilers find you!